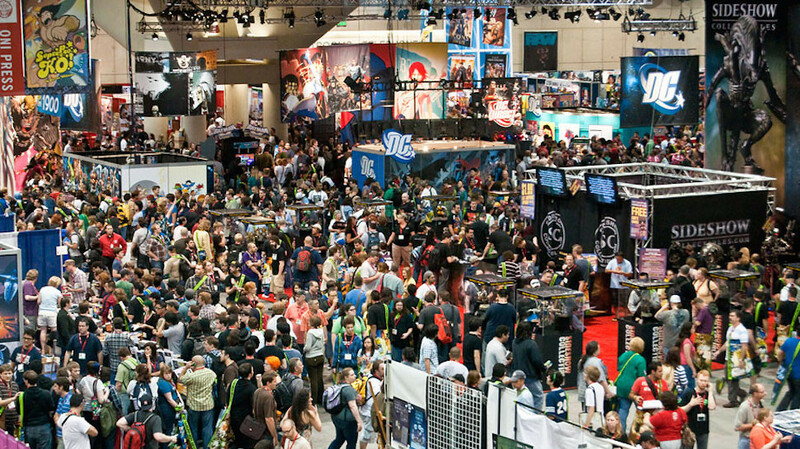 New York- Mortal Kombat is one of the most successful and influential video game franchises ever created. Having celebrated over two decades of success and with nine games in its legacy and an all new next gen platform game being released on Tuesday 4/14, the Mortal Kombat brand is a top rated and earning game brand that is a fan favorite. 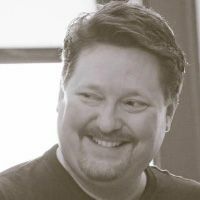 With gamer anticipation at a record high, millions of units of the game have already been pre-sold. Kitana: 10,000 years old, but considered young in her realm of Edenia, she rose to great importance; first as the loyal stepdaughter of Shao Kahn, then as his enemy, tearing herself away from his grasp and freeing her home realm of Edenia. She also led an army into Outworld to combat any chance of Shao Kahn rising to power again. Kitana comes with game specific accessories. Kotal Kahn: A new character in Mortal Kombat X. A general under Shao Kahn’s command, he is of the Osh-Tekk race. He then served under Empress Mileena after the death of Shao Kahn. Eventually Kotal seized control of the throne and Outworld. Now, he faces Mileena and Reiko in a civil war for Outworld. 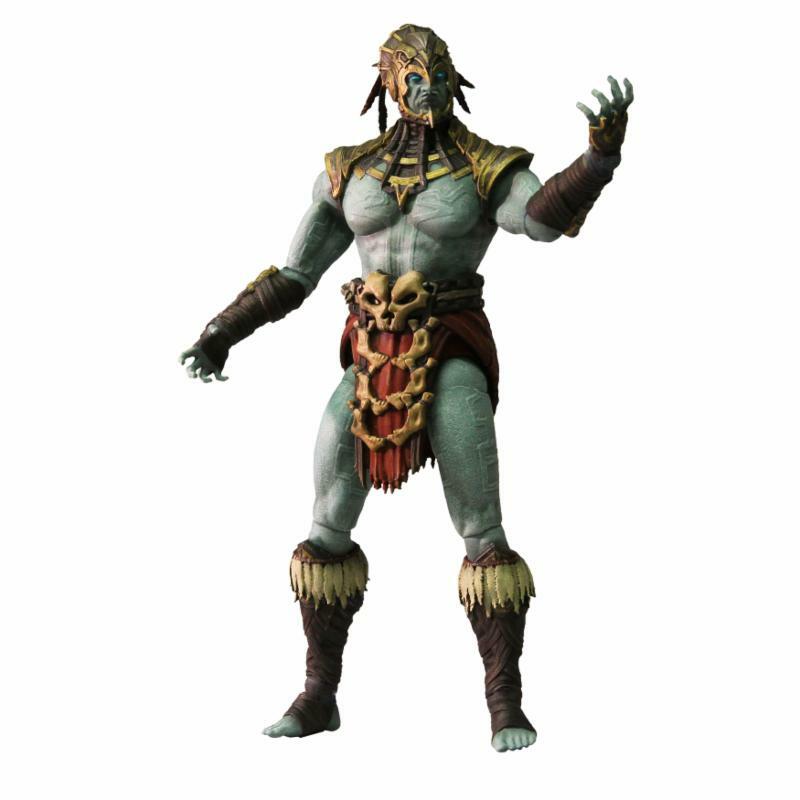 Kotal Kahn comes with game specific accessories. 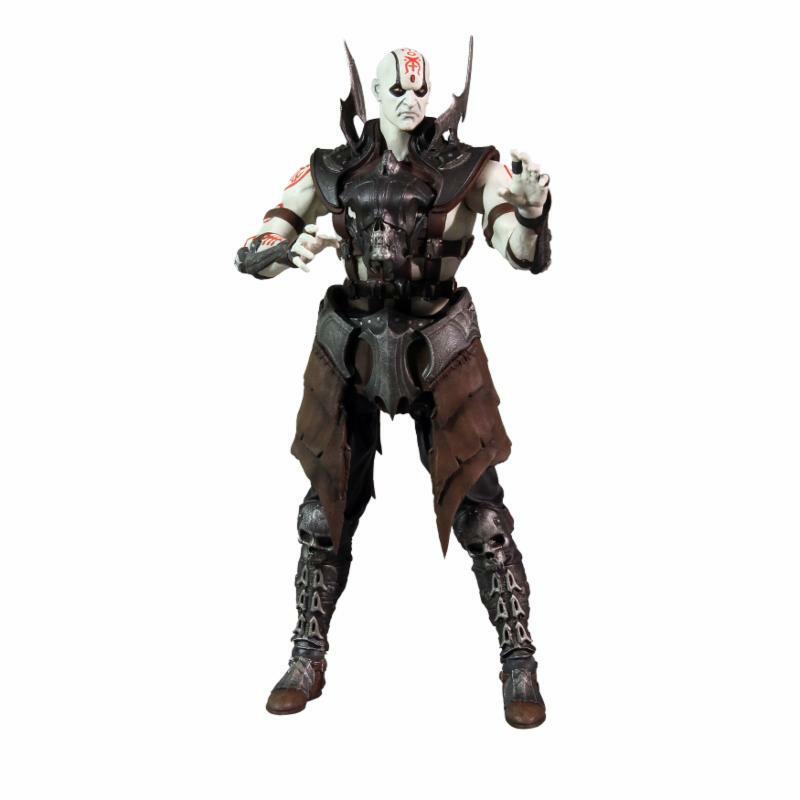 Quan Chi: The most powerful sorcerer and necromancer in the Netherrealm. Quan Chi combines both cunning and brute force in his never-ending plots to overtake not only Earthrealm, but all of reality. He is an opportunist and will ally himself with anyone who can help him further his own goals. He is notable in particular for his ruthlessness and pragmatism. His manipulative and deceptive nature has earned him many enemies, including Sub-Zero and Scorpion, whose entire family and clan he destroyed. Quan Chi comes with game specific accessories. Each figure comes in a sturdy package perfect for display. 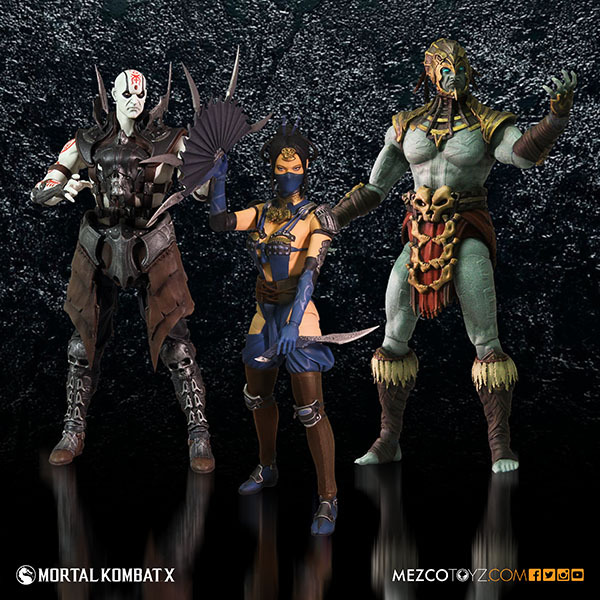 Mezco’s Mortal Kombat X Series 2 Figures battle on store shelves beginning November 2015. Nice figures…but for a long time i waited and waited for decent Mortal Kombat figures, and they always release the same three: Scorpion, Sub-zero and Raiden.